Obituary for Carlee Wolfee | Grays Funeral Chapel LTD. 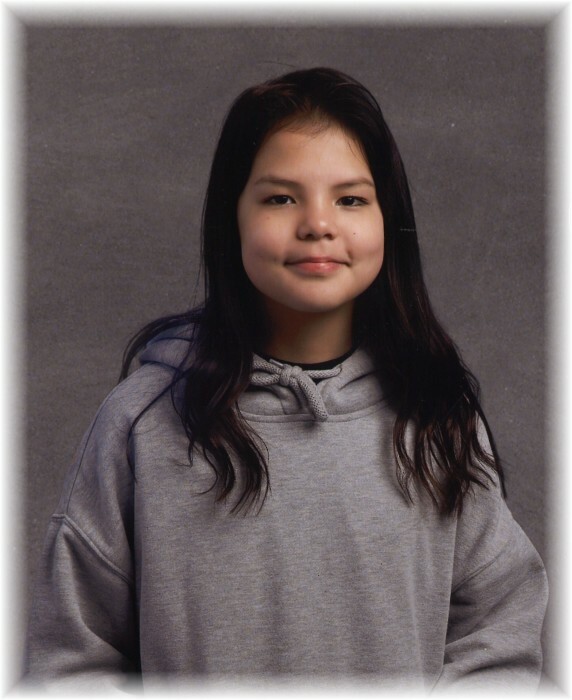 It is with great sadness that the family of Carlee Rose Lynn Wolfe (Sissy) announce her passing on January 28, 2019, in Prince Albert, SK. Carlee was born on June 12, 2007, in Prince Albert, SK to her loving parents: Corie Wolfe and Jordyn Wolfe, she is 1 of 5 children.